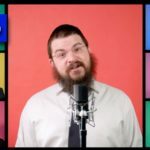 « 8:00pm: What Is the Relevance of Yud Shvat Today? 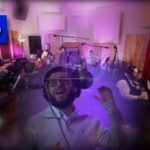 See it: Benny Friedman‘s hit new song “Ivri Anochi – I’m a Jew and I’m Proud”, an upbeat tune touting Jewish pride, was released today in the form of a music video. 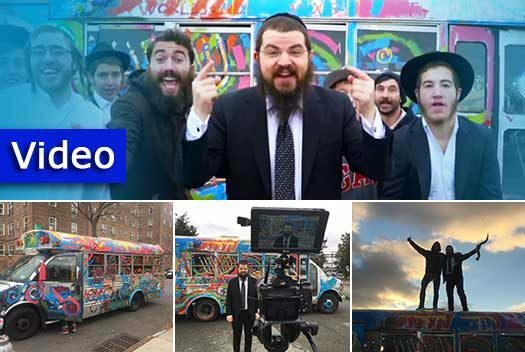 The song was composed by Ari Goldwag, arranged by Playmasters, Ian Freitor and Daniel Kapler, produced by Sruly Meyer with the lyrics by Ari Golwag, Shmuel Marcus and Miriam Israel. 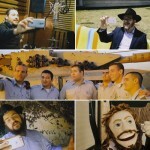 The video was produced by Meir Kay Productions. Great Song and special video! Meir should be using Rashi Tefilin for Mivtzoim. You can’t not love Benny!!!! !